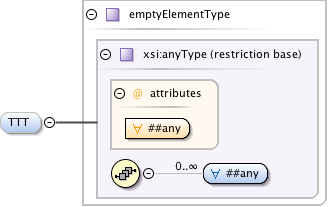 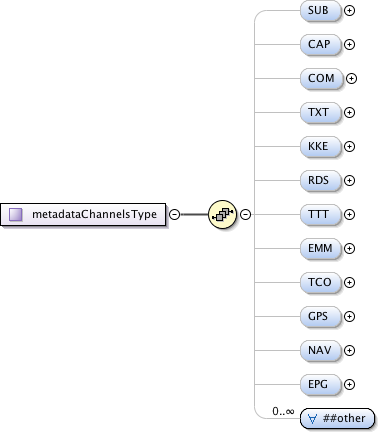 Used to enumerate metadata channels in a logical MetadataCluster or a physical MetadataBundle. The presence of an element indicates the presence of that channel. The order in which these elements can appear is fixed.